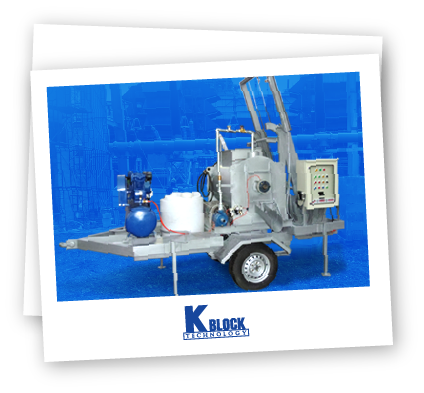 Production Equipment | K Block Technology Co.,Ltd. At K Block, we want our customers to become successful. Therefore, we recognize the above issues and sell either full production packages (all equipment) or just the key equipment. Included with each package is our service package (including mix designs and raw material evaluation). 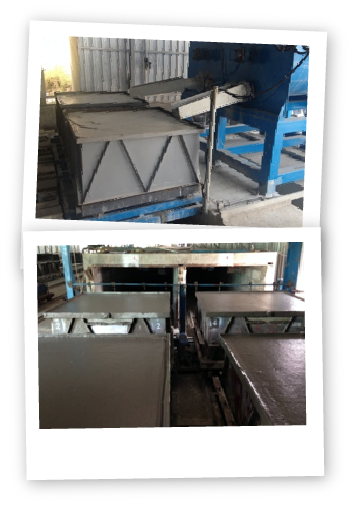 K Block Lightweight Concrete equipment has been used, by us and our customers, for more than 15 years in the market. And combined with K Block Foaming Agent, lightweight concrete produced using K Block Production Equipment can meet the demands of any project or product requirements. Since the automatic plants are fully integrated – we only supply this type of plant as a complete system. For lightweight block production we also supply customers with complete plant equipment.